It's now published! Click over to see it now. I'm so excited. I can't wait till I'm done and can share the book with y'all! Today, I hope to give you a peek inside and let you know a little about what's it's going to be about. December 31, of 2016, I was at home with a computer and no internet. But I wanted to work on something for my blog. 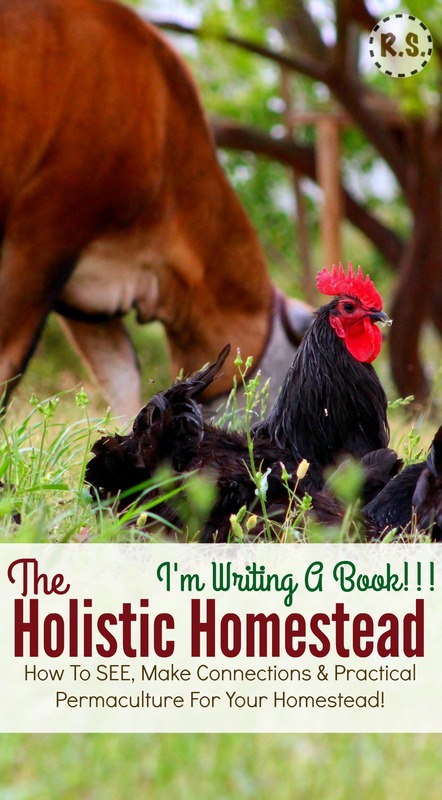 I was thinking about my options, and decided to write a homesteading book. Sounds pretty crazy, but that's how it started. Till the last day of December, at the drop of a hat, I was writing one! Since then, I've narrowed in on what I wanted to say to you and what exactly, it was going to be about. I was writing it for the last 4 months and am now editing it like crazy! I can't wait to show you the finished book! It's so much work, and I'm putting so much in, it's hard to pick a place to start! A milk cow or goat, which is best for you? 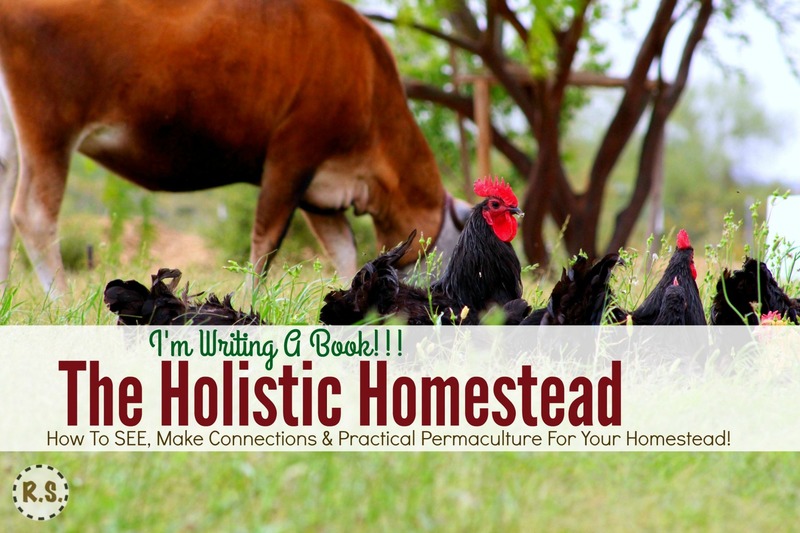 "This book is designed to make you SEE your homestead as a orderly system. One which takes the whole…every part and piece into consideration. 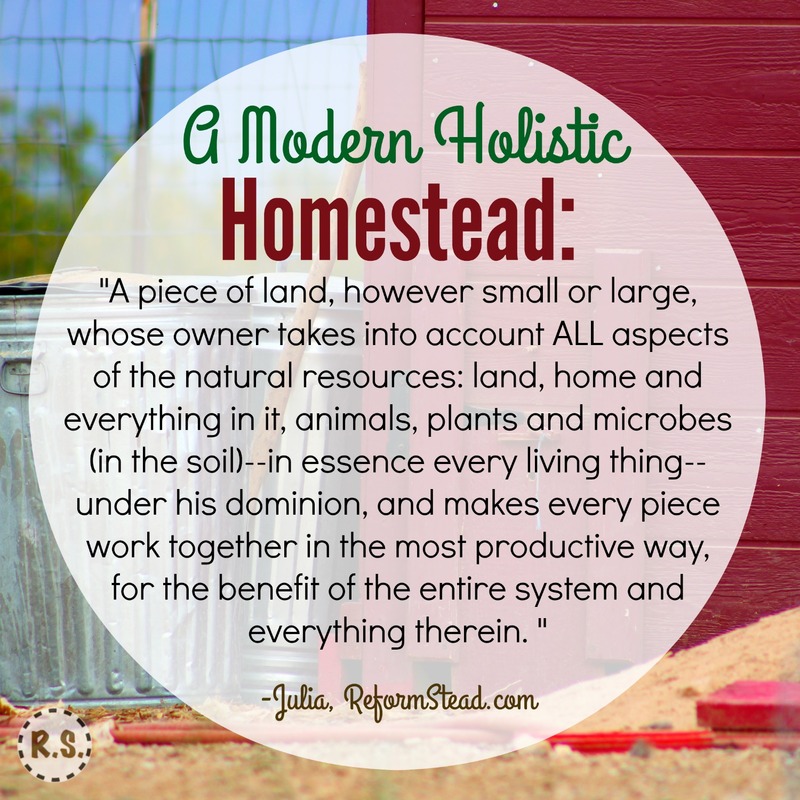 A system where all the parts are put together correctly, and the pieces in their right places… A homestead that works smoothly!" "Now you can see how to use all the nitty-gritty how-to books that are out there. You can look at them and all the projects they have and know how to best fit them in your homestead. You can know which ones fit your homestead and which ones you’d be better off pitching." 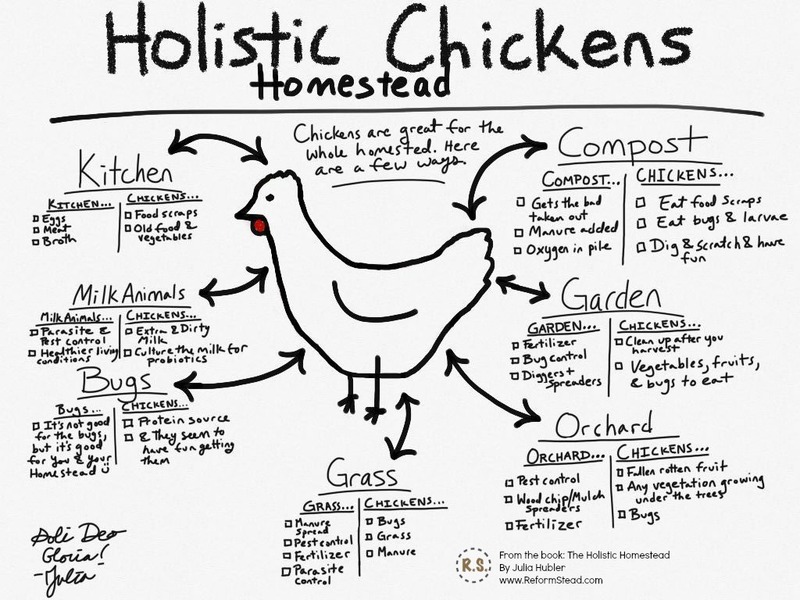 This chart explains how chickens relate to the rest of your homestead. And how the rest of your homestead relates to your chickens. Stay tuned! I plan to give you more updates and sneak peeks over the weeks ahead! My planned release date as of now, is the beginning of July, 2017. Please, I love to hear from my readers. Let me know what you think, and send me any ideas you have!